Yes it will fit the 11mm dovetail but remember these mounts are for a 30mm scope not the one inch scope. 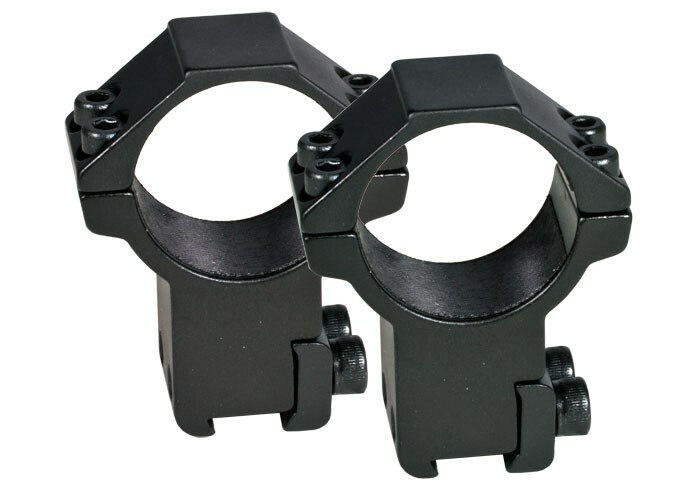 If your using a one inch scope then these will not work? So it depends on which scope you plan to use since you didn't specify. does it come with a hex wrench? Well it comes with an Allen wrench. Multiple for the various size heads. How high is high compared to medium?